This week is Congenital Heart Defect Awareness Week. 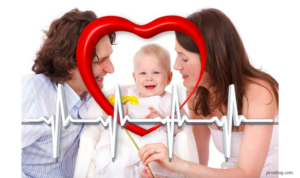 According to the CDC , 40,000 children are born each year with a Congenital Heart Defect (CHD). On average, 25% of these children will require surgical treatment during their infancy. 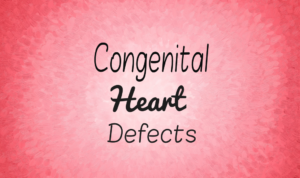 Congenital Heart Defect are the most common birth defect in the U.S. Simply defined, a CHD is a structural problem of the heart that is present at birth. These defects can cause a change in the blood flow through the heart making it flow too slowly, stop altogether, or flow in a different direction. There are many types of Congenital Heart Defects. Some can be considered relatively minor and can be treated with medication alone, and some are severe requiring multiple surgeries. Like other congenital anomalies, sometimes the cause is idiopathic (unknown). CHD’s can also be inherited or caused by things in our environment. Environmental causes include maternal infections (think Rubella), medications (think Accutane), smoking, street drug use, alcohol ingestion, folic acid deficiency and maternal diseases (think Diabetes). 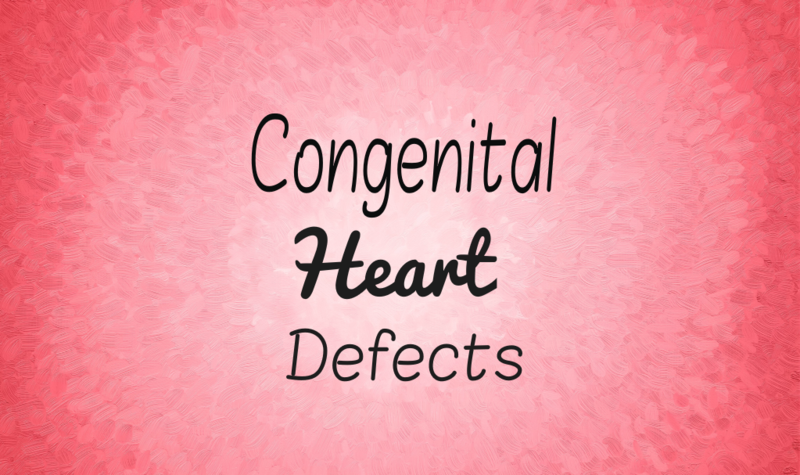 What are the symptoms of Congenital Heart Defects? Signs of CHD’s vary according to their type and severity. Most patients with CHD’s have a murmur (sound heard from turbulent blood flow through the heart). Since CHD’s are present at birth, the symptoms may not be initially linked to heart issues. These other symptoms include: cyanosis (bluish color to the skin), shortness of breath, increased respiratory rate, decreased oxygen saturation in the blood, poor feeding, and decrease weight gain. Because of the availability and frequency of ultrasounds, CHD’s can sometimes be caught before the child is born. This allows for the parents and treatment team to come up with a plan of action prior to birth. Unfortunately, this is rarely the case. When a CHD is suspected, as the defect is structural, a picture of the heart is needed. A painless ultrasound of the heart is taken and depending on the suspected issue, an electrocardiogram is also performed. Both tests are typically performed at the child’s bedside. 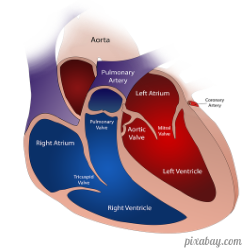 Treatment for CHD’s varies according to the parts of the heart involved and the severity of the defect. Most CHD’s require surgical repair. Things such as a small PDA can sometimes be treated with meds alone. Surgeries can involve adding artificial valves, specialized devices, sutures, catheters or pacemakers. Most initial surgeries are performed anywhere from a few days old to 1-year-old. The outcomes of treatments vary depending on the severity and type of treatment. Outcomes are also dependent on any secondary infections and other medical issues or anomalies. Thanks to advances in technology and barring any complications, the outcomes are good and the children can live relatively normal lives. Can Congenital Heart Defects Be Prevented? 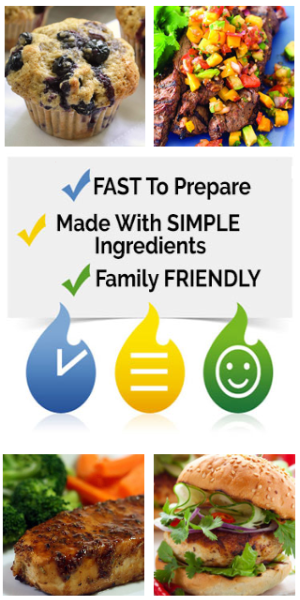 For CHD’s caused by environmental causes, most CHD’s can be prevented. Smoking, illicit drug, and alcohol cessation are all preventable causes of CHD’s. It is important for all expecting mothers to make and keep all prenatal appointments. It is also important to make the obstetrician aware of all chronic conditions and current medications so they can be closely monitored. If you know someone looking for more information, resources and support for those with CHD’s or whose children have CHD’s, check out the resources below. 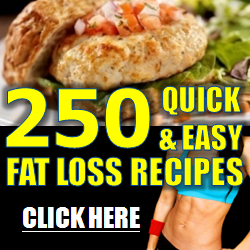 The information in this article is to be used for informational purposes only. It is NOT to be used in place of, or in conjunction with, professional medical advice. Anyone with questions regarding this or other medical issues discussed on this site must consult their physician for further information and treatment.